What makes a story great? 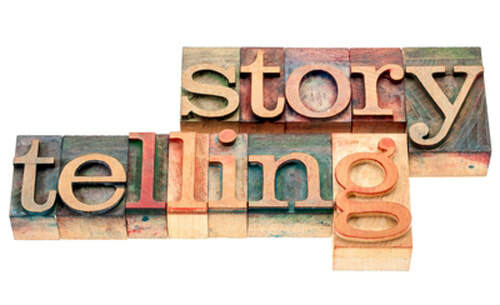 What makes someone a good storyteller? Storytelling is something we all do naturally, starting at a young age, but there’s a difference between good storytelling and great storytelling. In this lesson you’ll hear from Pixar directors and story artists about how they got their start and what stories inspire them, and you’ll begin to think about what kinds of stories you might want to tell.